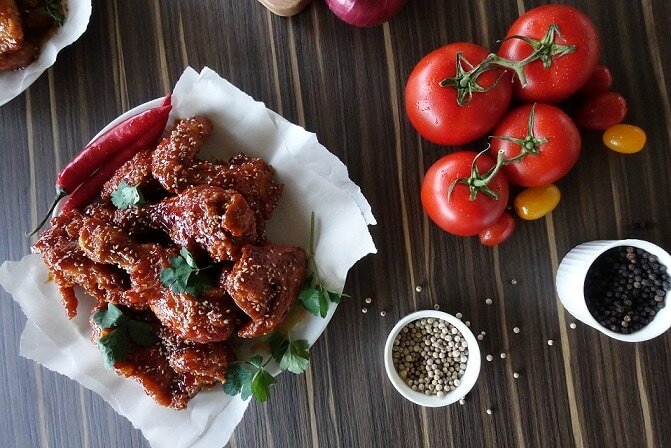 “Since NeNe Chicken opened its door last year, we have been met with devoted fans from everywhere that enjoys fried chicken, and we can’t be grateful and thankful enough with the amount of support and love we received thus far. Without them, we wouldn’t be able to reach our one-year anniversary milestone, which is next week. 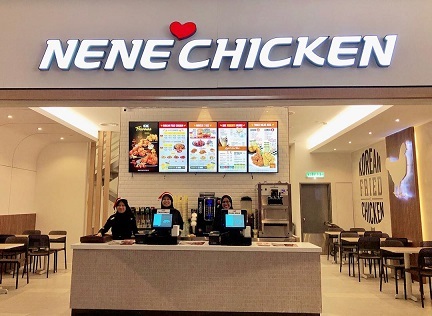 We hope to continue introduce more new flavours and items and expand more stores within Klang Valley soon.” said Raymond Wong, Managing Director of NeNe Chicken Malaysia.